Dana White is apologetic for the UFC’s role in the pre-fight brawl between light heavyweight champion Jon Jones and Daniel Cormier that took place two weeks ago. 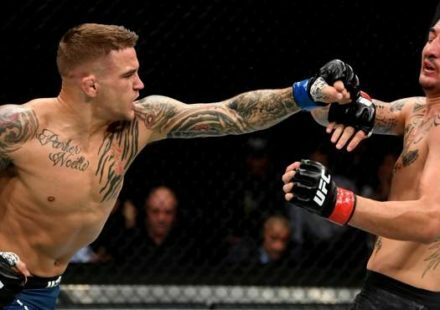 The UFC president expressed his regret following last Saturday’s UFC Fight Night card in Bangor, ME, where he explained that the organization must do a better job of preventing such altercations from taking place in the future. 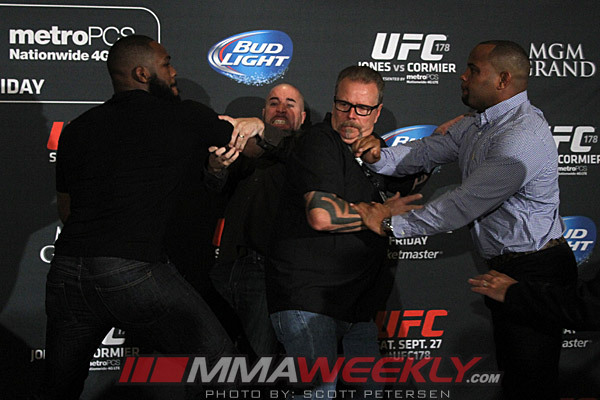 Jones and Cormier took part in a UFC 178 pre-fight press conference in Las Vegas at the MGM Grand Casino on Aug. 4. When facing off for a photo opportunity, Jones came forward, putting his forehead against Cormier’s, and the challenger shoved the champ away. At that time, chaos ensued and a scuffle broke out with numerous officials attempting to separate the fighters. 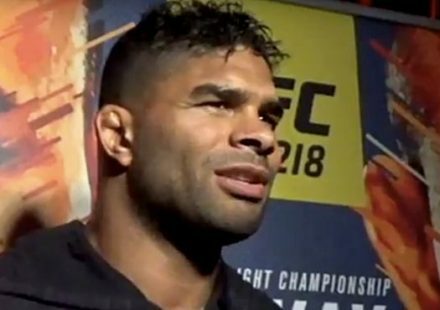 The two combatants were subsequently interviewed by several outlets, and they apologized for their behavior during the melee. However, while preparing for an on-camera stint with ESPN, the tension from the brawl carried over. 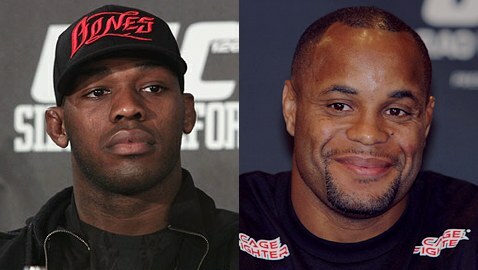 Jones and Cormier began arguing and throwing insults at each other, and at one point Jones made a death threat. 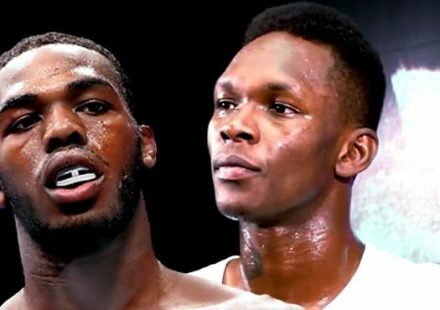 In reacting to the ESPN incident, White explained that it was only a small sample of the things the two fighters have said to each other, implying that things not revealed to the public have been much worse. 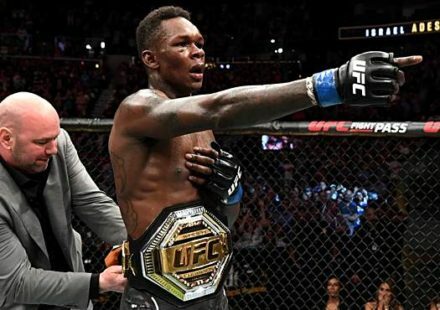 In the end, the brawl and trash talk for UFC 178 proved futile, as Jones was later injured in training and forced to withdraw from the fight. The 205-pound title tilt had its date postponed, and Jones is now set to defend his title against Cormier at UFC 182 on Jan. 3, 2015.